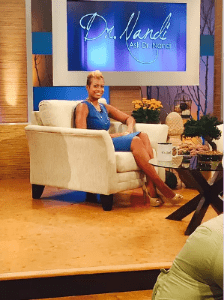 Dr Karen continues to be very active in the community through speaking engagements and contributing as a medical expert on various news outlets. This overview of Phase 1 shows you what you'll get to eat on the first phase of the diet, and why it can work for you! 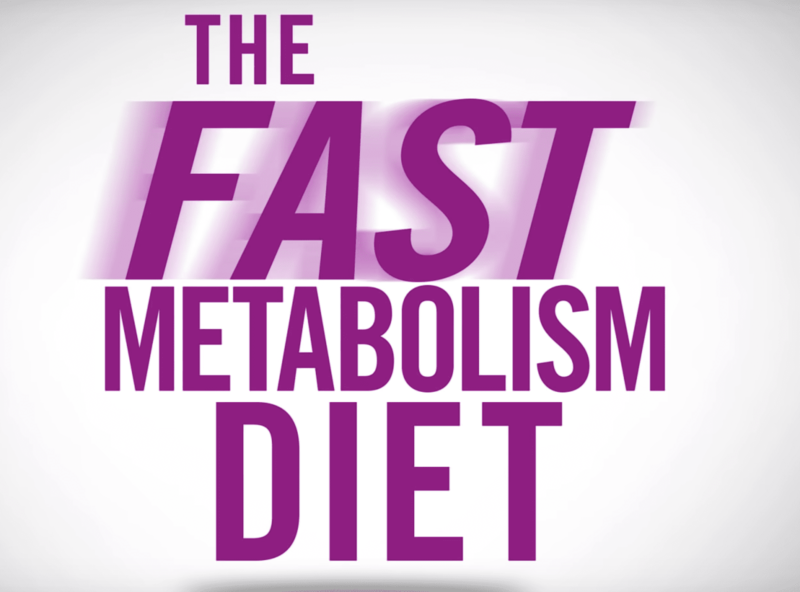 Book Resource: "The Fast Metabolism Diet"
Order a copy today! Food is not the enemy! At Amity, Community education is very important to us. Keeping our patients "in the know" is a big part of maintaining good health practices.